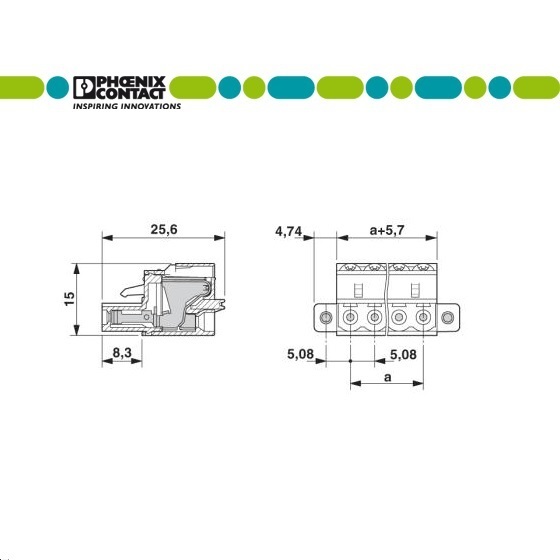 PCB connector - FKC 2,5 4-STF-5,08 - 1873223 | DamenCNC B.V.
A pluggable connector we often use in our own products/projects. 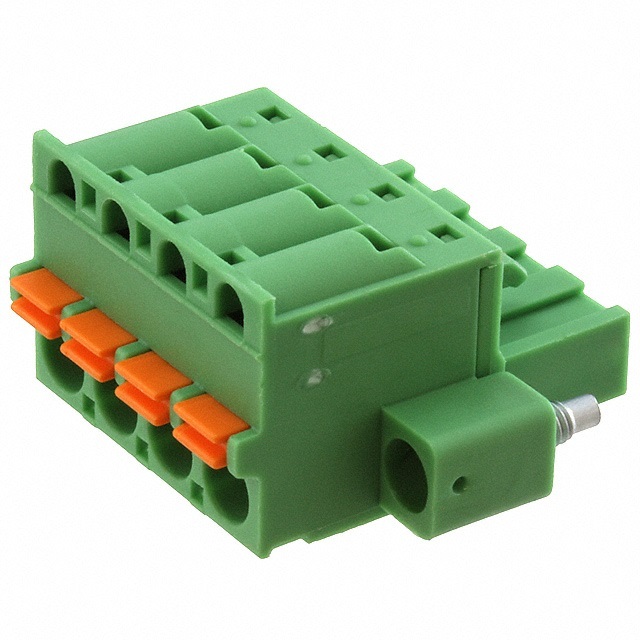 The connectors use the latest PIT technology from Phoenix Contact. A high quality/reliable product.